Loch Ness Holidays prove to be an excellent choice all year round but even more so as the summer months approach. The long days give us the chance for pleasant evening strolls by the nearby River Tarff and the local wildlife come into prominence. At the Highland Club, we are looking forward to some varied weather throughout June but mostly sunshine with some light rain. This, I expect, will give some beautiful atmospheric views across Loch Ness. Hopefully, I’ll find the time to take some photos for our next blog. I recently had the opportunity to take the morning RIB trip, with Cruise Loch Ness. Local man Marcus was our guide. We ventured all the way to Urquhart Castle, where Bonnie Prince Charlie, it is said, took refuge. Around half past ten, the Loch was atmospheric, peaceful and indeed beautiful. On the south side of the loch, we were lucky enough to spot some wild goats and some rare osprey. At times, it was a little chilly as Marcus picked up the speed but this was worth it to see the castle, the wildlife and experience some light, speedy bouncing on the eerie Loch Ness. This picture was recently taken from the Clock Tower, the north side of Abbey. 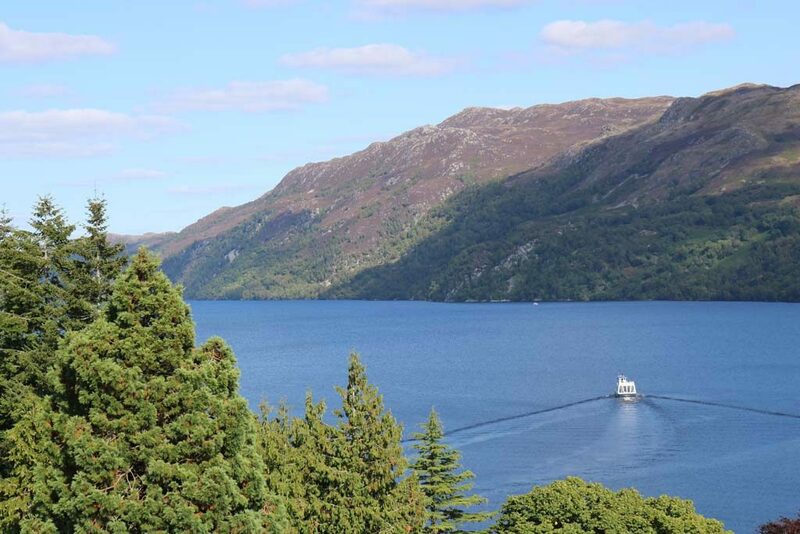 It shows the hills on the south side of the Loch and the double hull boat cruising Loch Ness on a tour. It’s a small substitute for my time with Josh and Lucy on the RIB. We were all too busy enjoying the views and the ride to take pictures! Holidays in Loch Ness during the Summer Solstice are very special and something we think can be hard to find anywhere else in the world. This year’s Summer Solstice is the 21st June, the longest day of the year. Visiting Skye is a popular choice with guests at the Highland Club as it is mostly daylight at this time of year. A friend of mine once described sitting outside a bar in Skye with a beer and a read at the newspaper. This was at 11.30pm! In daylight! Sounds good to me. VisitScotland has some excellent advice on the many ways to take full advantage of your Loch Ness Holidays. This includes the music festivals, experiencing dusk in the hills and some twilight golf. 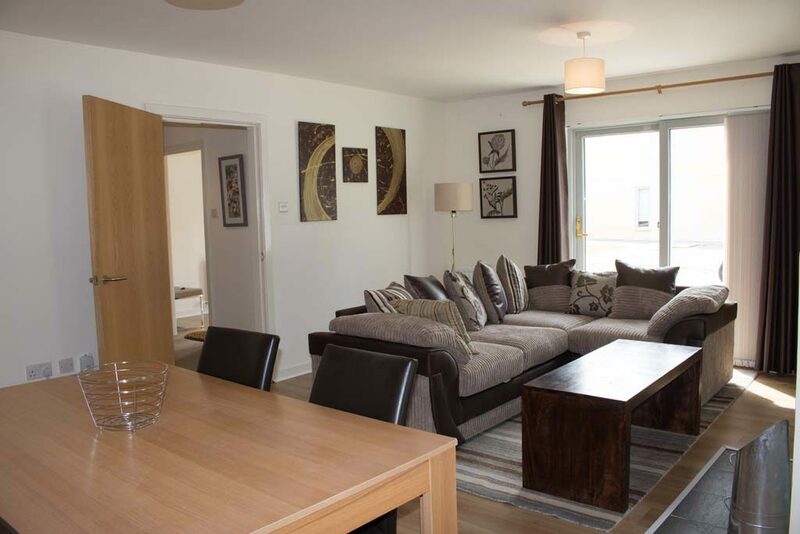 The Highland Club and its luxury, self catering apartments are a fantastic base for all these and much more. In last month’s blog, we mentioned some new additions to our portfolio of properties at the Highland Club. I am happy to now have some images of them added to their property pages. Just click on “Gallery” and you will see the most recent pictures of these excellent properties. Brothers Wing 1 is a superb choice for those on a budget. It is a 1-bedroom, 2-bathroom lower ground flat with sofa bed, so it can sleep up to 4 guests. Guests at Brothers Wing 1 also benefit from the shared courtyard between the Brothers Wing and the Old School section of the Abbey. Cottage 4 is a 2-bedroom, 2-bathroom cottage that sits beside the River Tarff which flows into Loch Ness. This comfy and cosy property has recently changed owners. As such, it has went through many improvements including a new sofa, powerful WiFi connection and some new paint work. The work won’t stop there though as the new owners are determined to ensure guests are delighted with their stay! Both these properties are already proving as popular choices on our website. 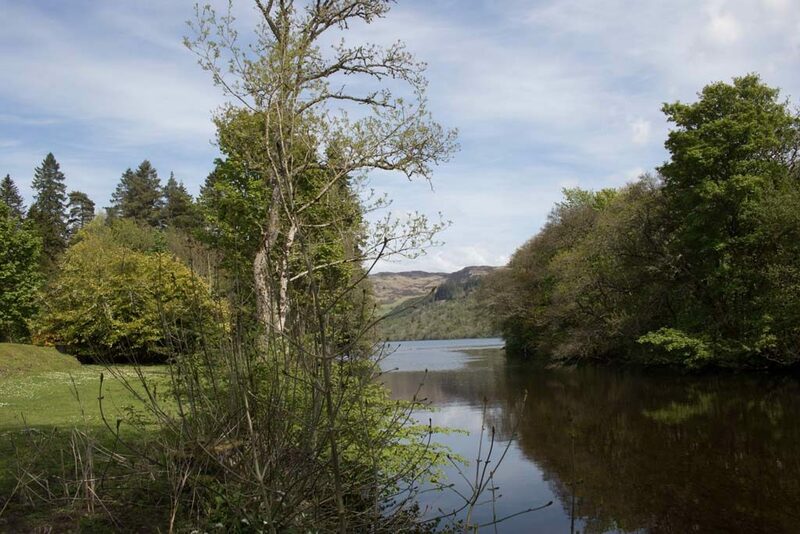 Additionally, both are within easy reach of a beautiful stroll along the River Tarff as it flows down into Loch Ness. I’m working on my photography skills so needless to say the pictures don’t do it any justice at all! Book now your Loch Ness Holidays now with Highland Club Scotland! We’ve made it easy for you with our secure online payment section and many ways you can contact us. We’re looking forward to giving a hearty Scottish welcome to the Highland Club!